Below is a special guest post from CORT, a company offering a variety of services from home and office furniture rental to relocation and destination services. As the end of the year approaches, it might be time to switch up your home décor. If you’re looking for a fresh, updated look in your apartment, look no further. Earlier this year, Pantone – one of the experts in color trends – announced that both Rose Quartz and Serenity are the 2016 Colors of the Year. These colors have already been used across the design industry for everything from wall color to fabrics, and will continue to be implemented for months to come. 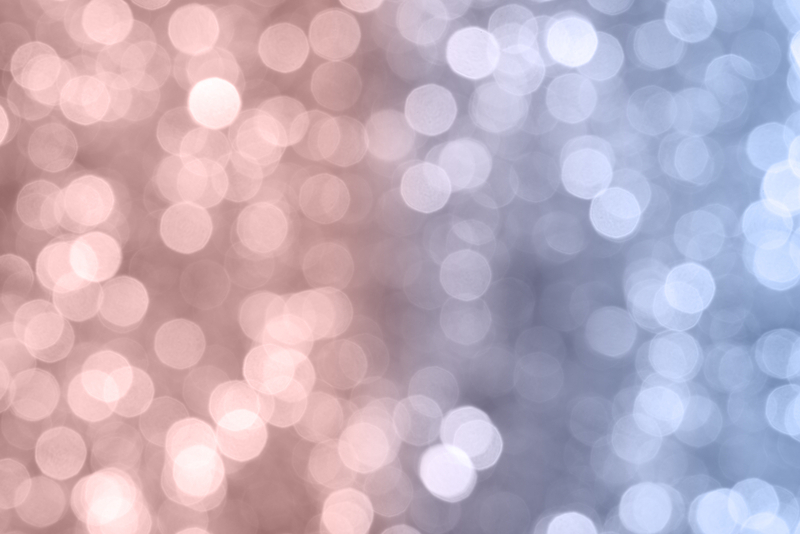 Here’s a closer look at Rose Quartz and Serenity. Here are a few suggestions for making an impact with these colors throughout the interior of your apartment. Find your focal point: If you’re looking to set the mood for an entire room, consider establishing a focal point by using these colors on a single piece of furniture, such as a chair or a side table in your living room. Once you have set your focal point, you can use neutral colors throughout the rest of the room to make an even greater impact. Work with what you have: If you’re not interested in having a single focal point for a room, there are other opportunities to incorporate these colors into your space. For example, you can pair colorful fabrics with furniture that you already have in place. By adding a few soft pink or blue pillows to a neutral colored sofa or chair, you can bring new life to existing furniture pieces. Also, consider utilizing these colors by adding new window treatments that will compliment neutral colored walls. Accentuate the kitchen: The Pantone Colors can be used in numerous settings, including the kitchen and dining room. Think about some of the older accessories and items in this space that could use replacing. Instead of switching these out with an exact replica, consider adding in these colors. How old are the coffee mugs in your kitchen cabinets? How about the vase on the table or the soap dispenser next to the sink? Consider implementing a combination of Serenity and Rose Quartz into these items to give a new feel to your kitchen. If you’re looking for a simple and effective way to add new life to your apartment while keeping up with the newest design trends, consider bringing the Pantone Colors into your home. When applied correctly – and with a little creativity – you can implement these colors in any room of your apartment! We want you to feel at home when you live in one of our Lincoln communities, which is why share home decor ideas and offer an array of convenient resident services. Click here to learn more.